Air Force Destroys Oil Barges In Niger Delta – Royal Times of Nigeria. The Nigerian Air Force (NAF) has successfully destroyed some oil barges containing stolen oil products at Adokiakiri community in the Niger Delta. 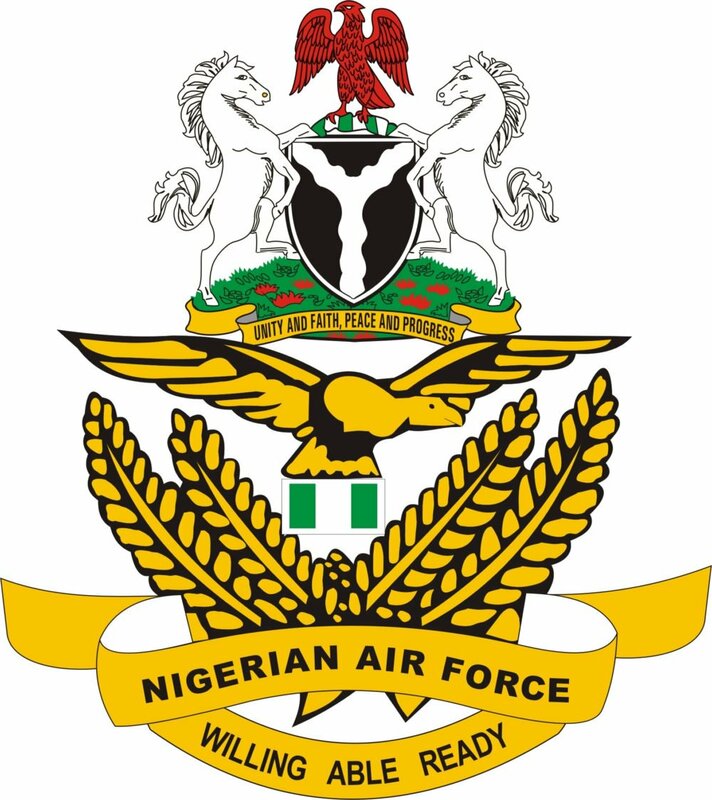 The Director of Public Relations and Information, NAF Headquarters, Air Commodore Olatokunbo Adesanya, disclosed this in a statement on Tuesday in Abuja. According to Adesanya, the illegal oil barges and storage facilities were spotted by NAF EC-135 Helicopter during an armed reconnaissance mission on Nov.5. He said that the illegal barges were all destroyed. The director added that NAF remained resolute in making oil theft and illegal bunkering unprofitable for those concerned.